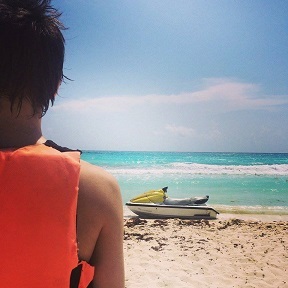 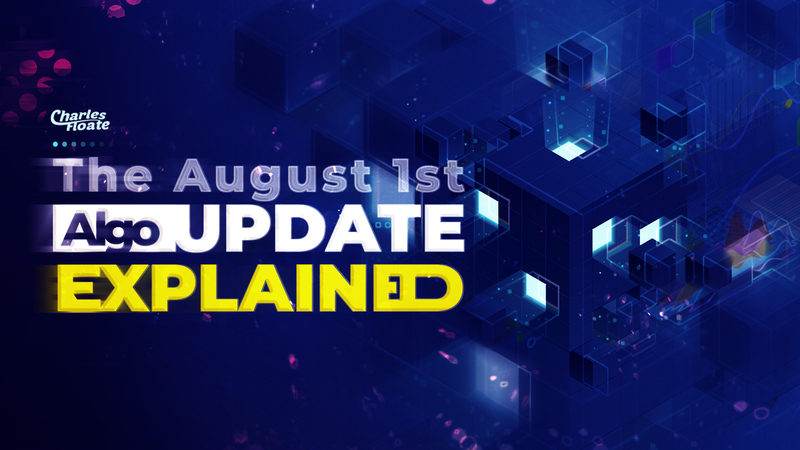 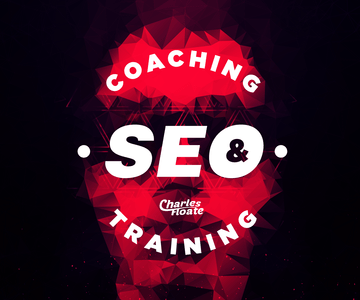 Charles does some deep diving into his research around the most recent Google algo update that took the SEO world by storm at the start of August. 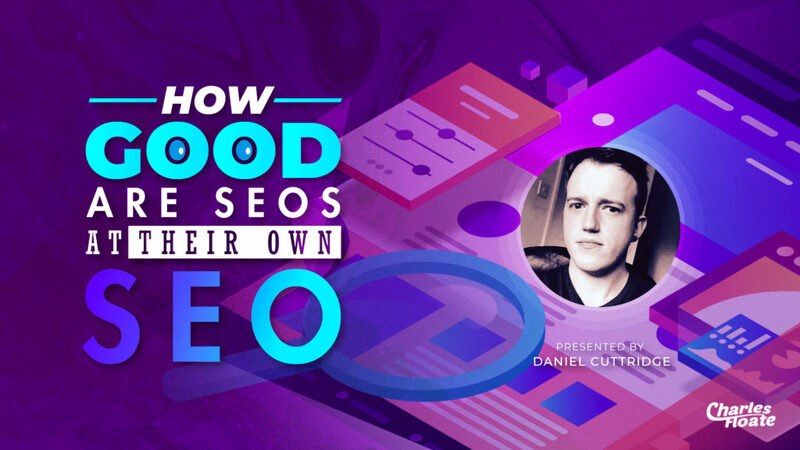 In his first guest post on my blog, Daniel Cuttridge will be reviewing some of the biggest SEOs blogs and how good their OnPage SEO really is. 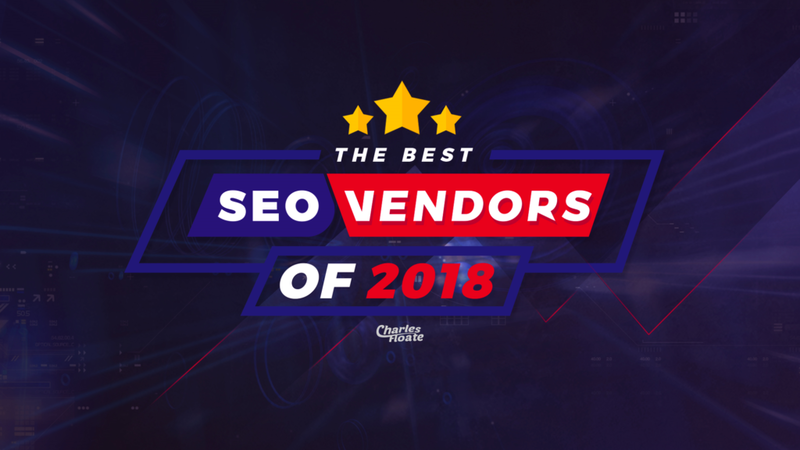 In my latest edition of my best SEO Vendors post.. I’ll be reviewing the very best providers of services on the market, from link building to site building. 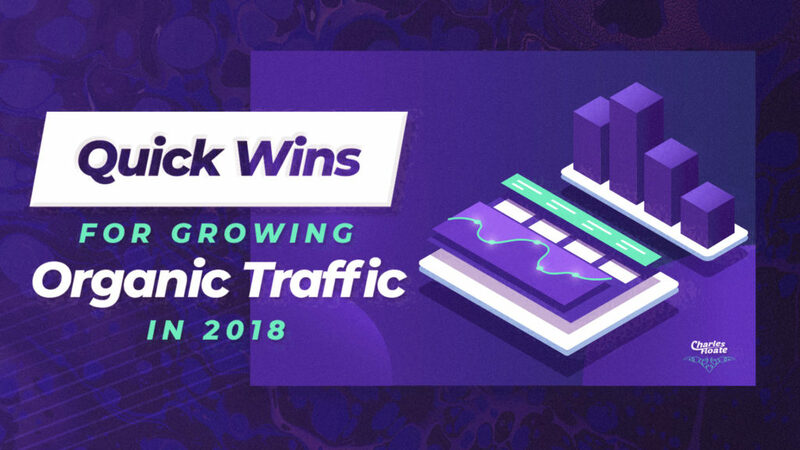 I’ll be going through several techniques you can use in 2018 to get quick organic traffic growth with little work required.